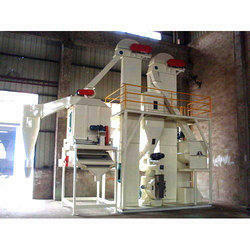 We are the Manufacturer, wholesaler and exporter of Belt Conveyor, Bucket Elevator, Cattle Feed Machine, Pellet Mill, Cattle Feed Plant. 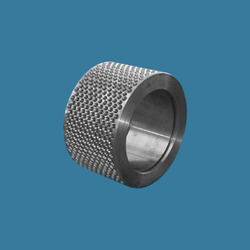 Our products are widely admired due to their longer service life, top performance and low prices. 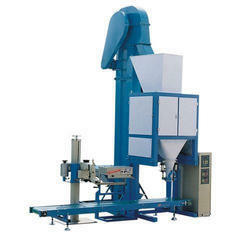 Our range of products include automatic bagging machine, fully automatic bagging machine and bagging packing machine. 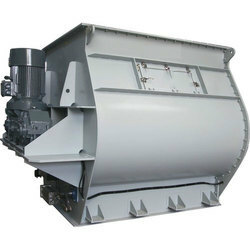 Leading Manufacturer of double shaft paddle mixer machine, ribbon type mixer machine, single shaft paddle mixer machine, double shaft ribbon mixer machine and single shaft ribbon mixer machine from Khanna. 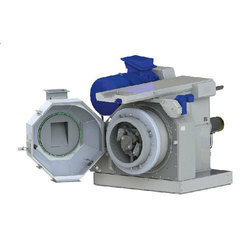 Manufacturer of a wide range of products which include double door circle hammer mill, full circle hammer mill, half circle hammer mill and animal feed pellet machine. 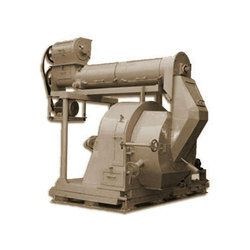 Leading Manufacturer of industrial pellet mill, poultry feed pellet mill, vertical pellet mill, semi automatic cattle feed pellet plants and horizontal cattle feed pellet mill from Khanna. 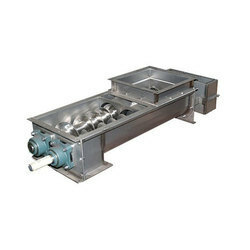 Prominent & Leading Manufacturer from Khanna, we offer counter flow pellet cooler, horizontal pellet cooler and vertical pellet cooler. 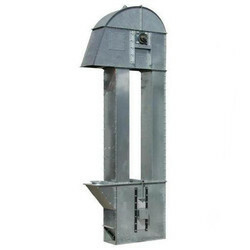 Pioneers in the industry, we offer mild steel bucket elevator, chain type bucket elevator and vertical bucket elevator from India. 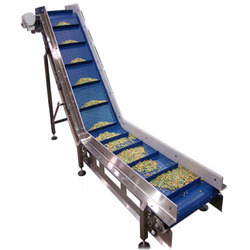 Our product range includes a wide range of inclined belt conveyor, mild steel belt conveyor, flat belt conveyor, trough belt conveyor and movable belt conveyor. 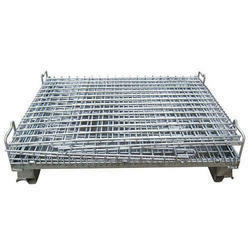 We are a leading Manufacturer of carbon steel screw conveyor from Khanna, India. 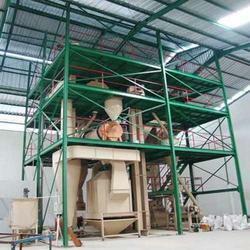 We are a leading Manufacturer of powder sieving machine from Khanna, India. 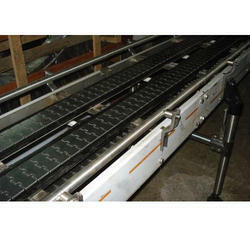 Leading Manufacturer of slat chain conveyor and slat conveyor from Khanna. 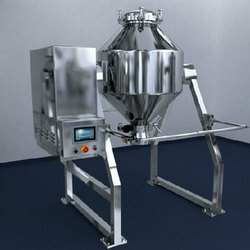 Leading Manufacturer of double cone blender from Khanna. 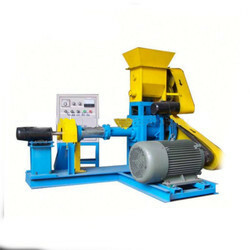 Leading Manufacturer of small cattle feed plant, semi automatic cattle feed plant, computerized cattle feed plant, fully automatic cattle pallet feed plant and high performance cattle feed plant from Khanna. 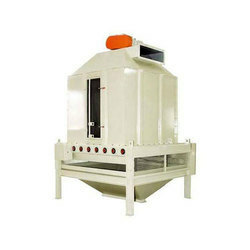 Prominent & Leading Manufacturer from Khanna, we offer computerized poultry feed plant, automatic poultry feed plant, fully automatic poultry feed plant and semi automatic poultry feed plant. 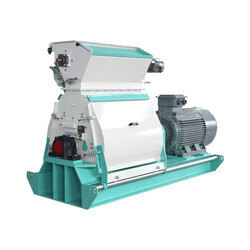 Providing you the best range of automatic cattle feed pellet machine, cattle feed mill machine, cattle mesh feed machine, computerized cattle feed machine and high performance cattle feed machine with effective & timely delivery. 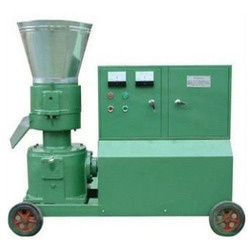 Prominent & Leading Manufacturer from Khanna, we offer electric biomass pellets making machine, automatic biomass pellets making machine, ss biomass pellets making machine and biomass pellets making machine. 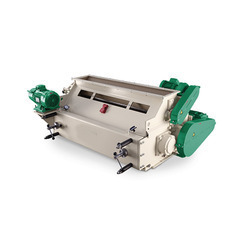 Pioneers in the industry, we offer automatic poultry feed making machine, poultry feed making machine, fully automatic poultry feed making machine, vertical poultry feed making machine and fish feed making machine from India. 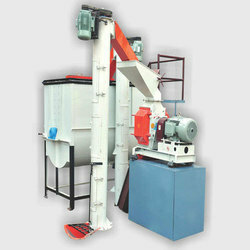 We are a leading Manufacturer of press mud pellet plant, bagasse pellet plant for sugar mills, bagasse pellet plant and waste pellet plants from Khanna, India. 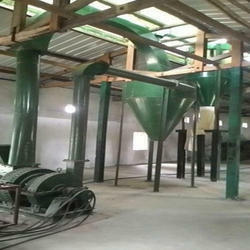 Manufacturer of a wide range of products which include mash feed plant and semi auto poultry feed plant. 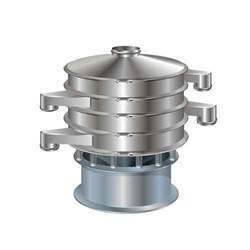 Pioneers in the industry, we offer sieve die from India. 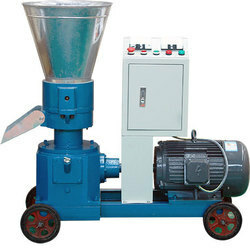 Prominent & Leading Manufacturer from Khanna, we offer grinder machine. 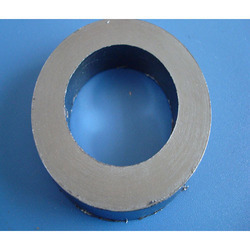 Manufacturer of a wide range of products which include roll shell. 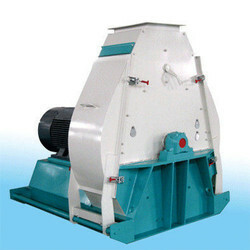 Manufacturer of a wide range of products which include impact pulverizer.